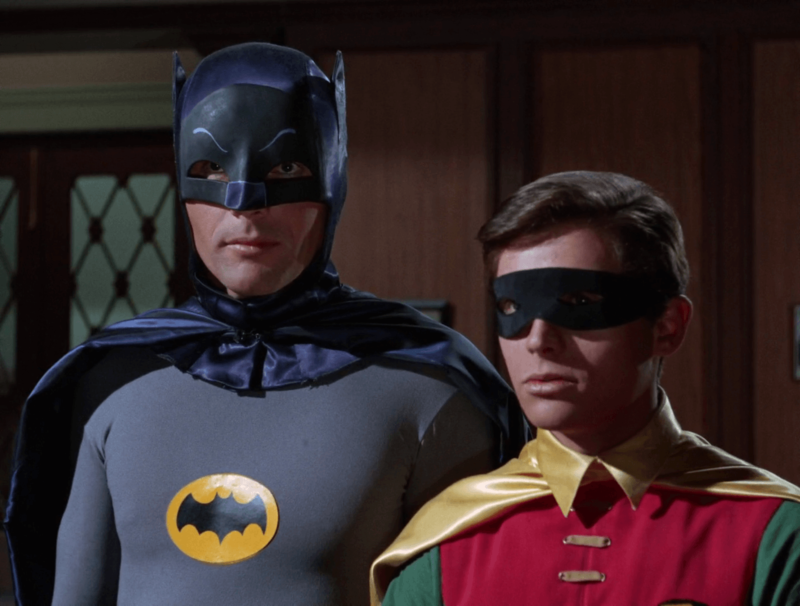 Hello Bat-Fans and welcome to part 3 of my look back at the classic 1960’s Batman television series. 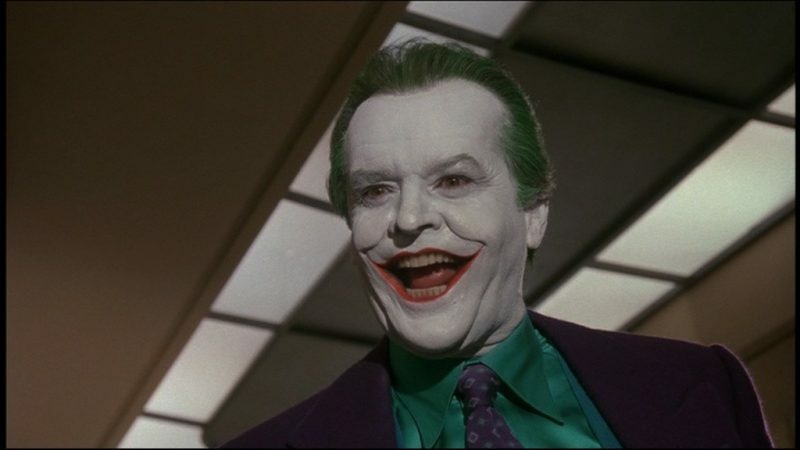 In this article, we are treated to the first appearance of the Joker, who wants to cause havoc in Gotham City. 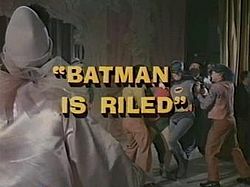 Again, a two-part story which sees the Caped Crusaders up against in and in some serious peril. 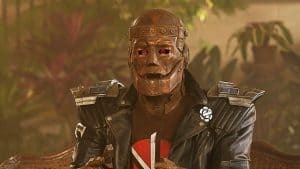 I hope you enjoy this little look back at this story and I would love to hear/read your thoughts on these episodes or any of the episodes we have looked at so far. Please feel free to comment below, or on any of our social media pages. 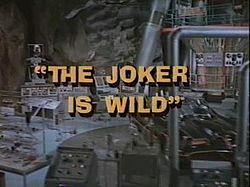 The Joker escapes from prison, in a wonderfully ingenious way, and begins another crime wave on Gotham City. 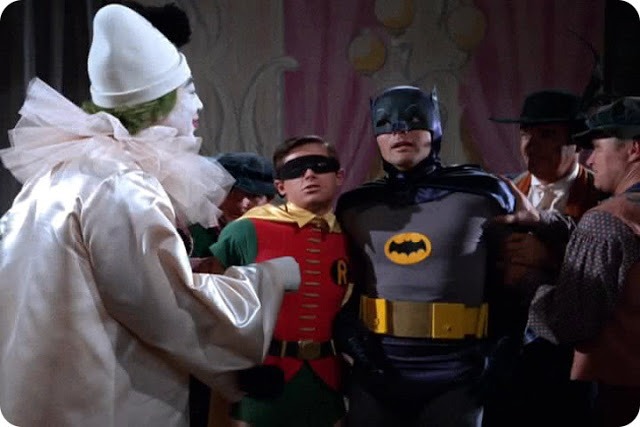 After being foiled by Batman and Robin, with huge thanks to the joy that is Batman’s utility belt, the Joker decides to fashion a utility belt of his own. 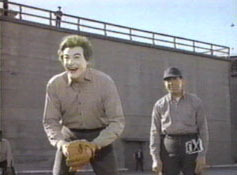 With its help, the Joker traps Batman and Robin with the intention of unmasking the dynamic duo on live television. 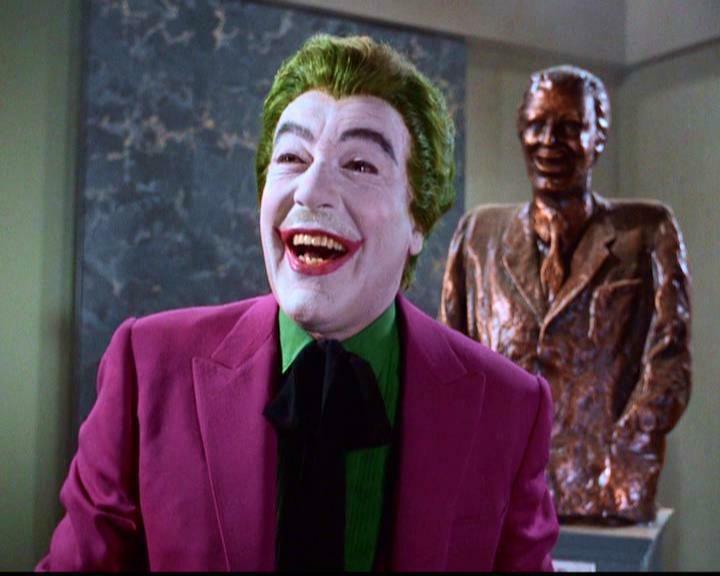 Thankfully, the unmasking efforts of the Joker fails to materialise, though unfortunately the duo are unable to take in the Joker who makes an escape. 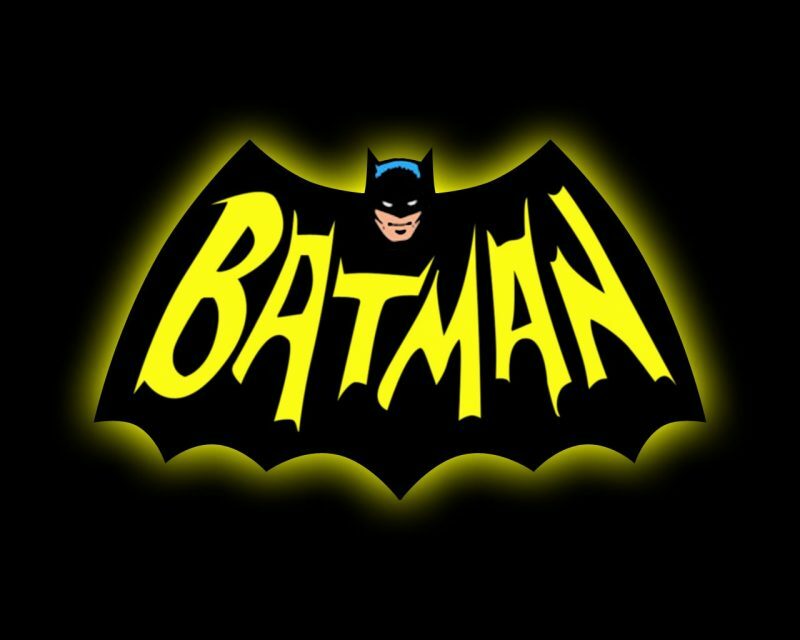 The utility belt that the villain has created for himself ensures he gets away. 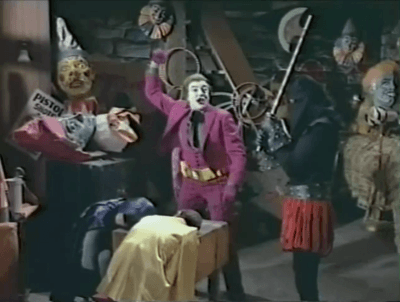 As the story progresses, and Batman and Robin get closer to capturing the dastardly villain, they are captured by the Jokers goons while a knockout gas is released at he christening of a ship. 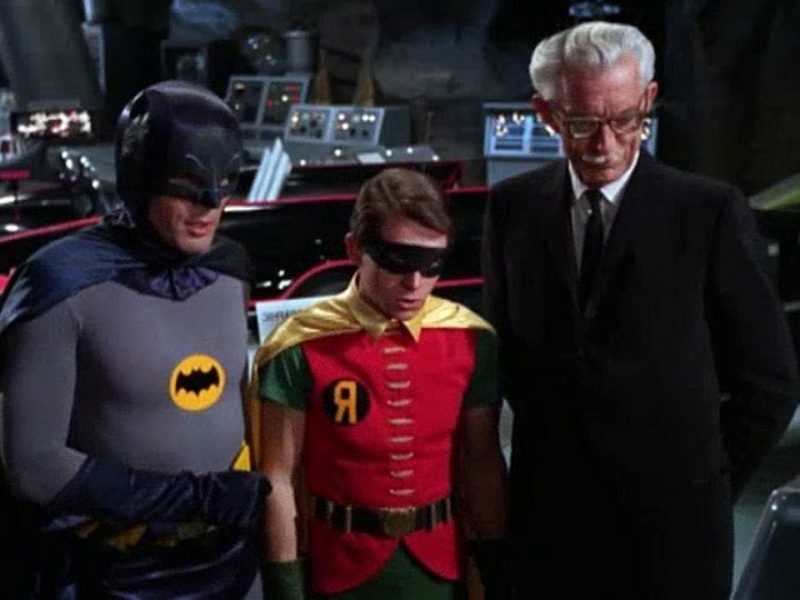 Little does the joker know that Batman is always one step ahead and he and Robin have taken an antidote, springing in to action to take care of the villain. The Joker Is Wild / Batman Is Riled is one of the best two-part stories that this series offers up. Don’t get me wrong I love everything about this shpw but this is one of the best. 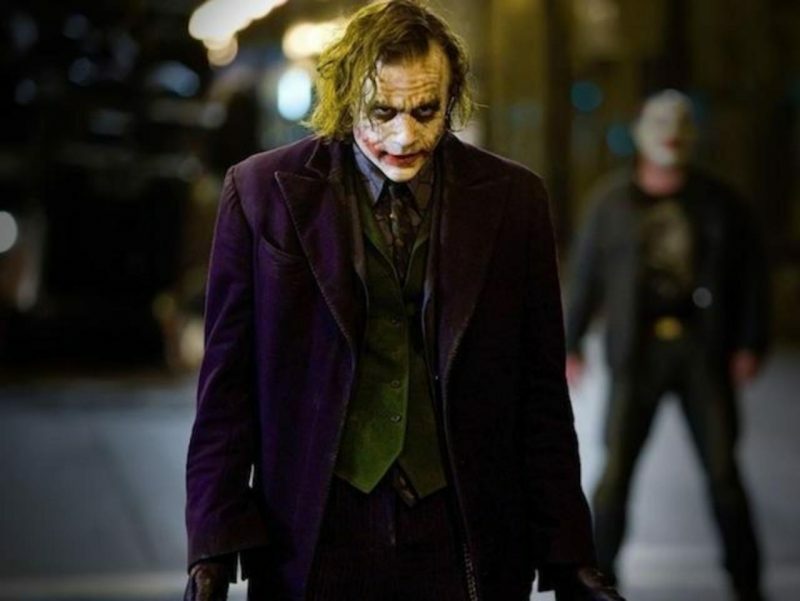 A wonderful introduction to The Joker, first seen in a prison yard before literally, springing himself out of jail and going on and going against the Dynamic Duo. Caesar Romero was inspired casting, albeit it turning out to be third choice for the role. 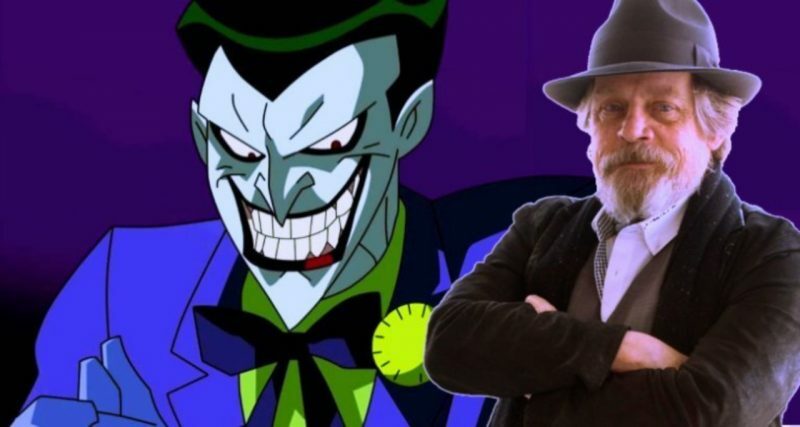 Thankfully he was the one to take it and is credit to Mr Romero that The Joker is one of the most loved villains within the DC Universe. 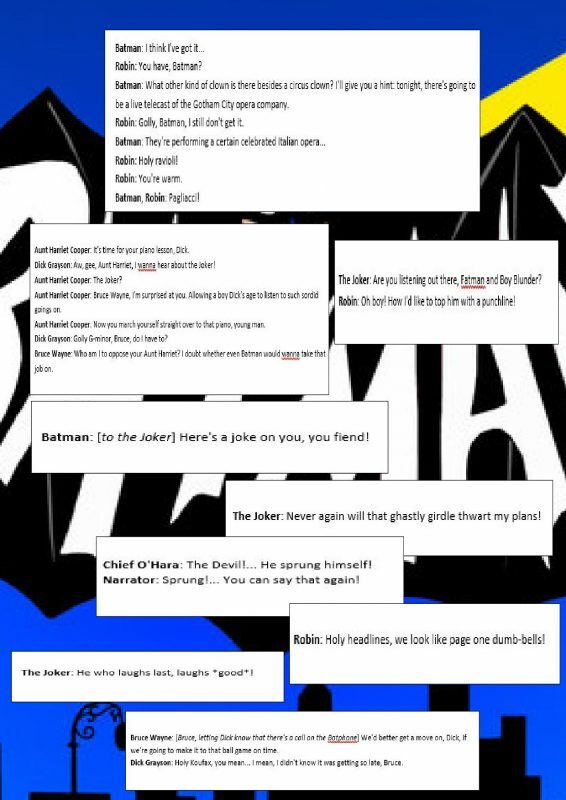 Future movies and tv shows, we can see what an influence his Joker has had on later iterations. 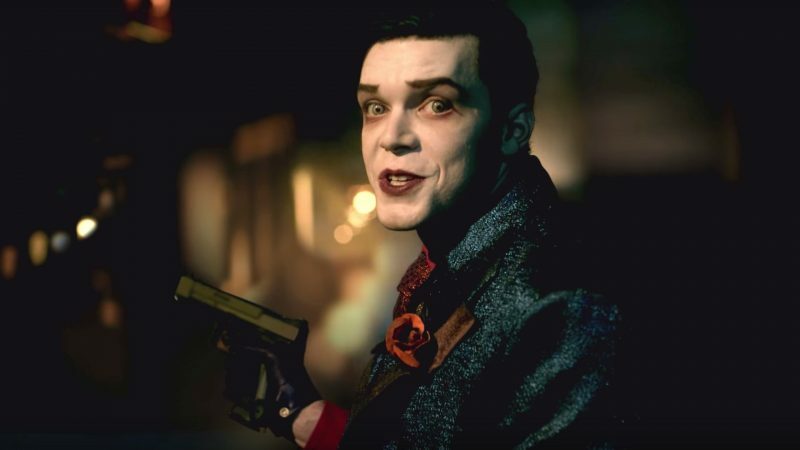 In particular, Jack Nicholson in Batman (1989), Mark Hamill in Batman: TAS (1992-95), Heath Ledger in The Dark Knight (2008) and through to Cameron Monaghan in Gotham (2015 – present). A wonderful testament to the moustachioed maestro. 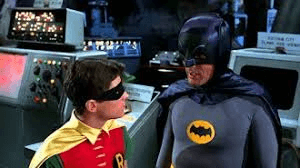 Adam West and Burt Ward are always on top form, and bring such a wonderful touch to these characters, very fitting with the time that these were released. I could mention the main characters performances time after time but I fear I’d likely be putting the same content in to each of these articles. I can’t say any more than I love these two as Batman and Robin, they will always have a special place in my heart. 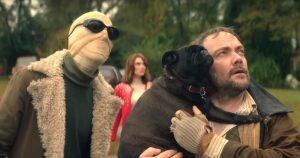 They were my introduction to the characters and so I will always watch this time and time again. Anyway, the supporting cast are always great, all fitting seamlessly on to the show, although I do have to say that’s Chief O’ Hara and his team really ned to look for other jobs. 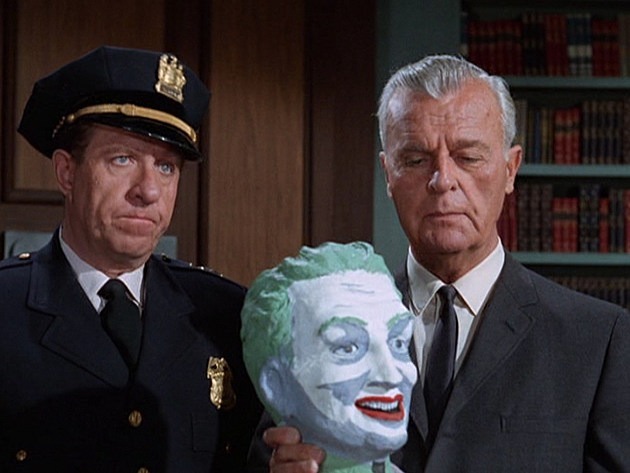 Inept doesn’t really cover the police force on Gotham during the 60’s. 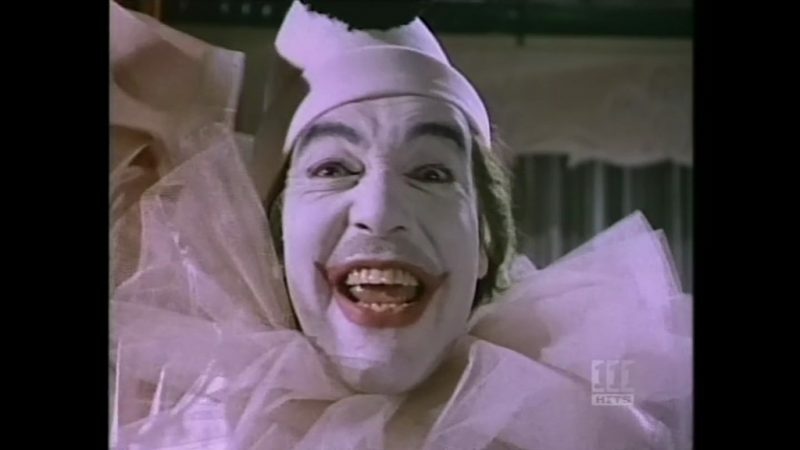 Jose Ferrer and Gig Young were approached before Caesar Romero tom take on the role of The joker. After Romero got the job, Frank Sinatra told of his own interest (that would have been interesting). 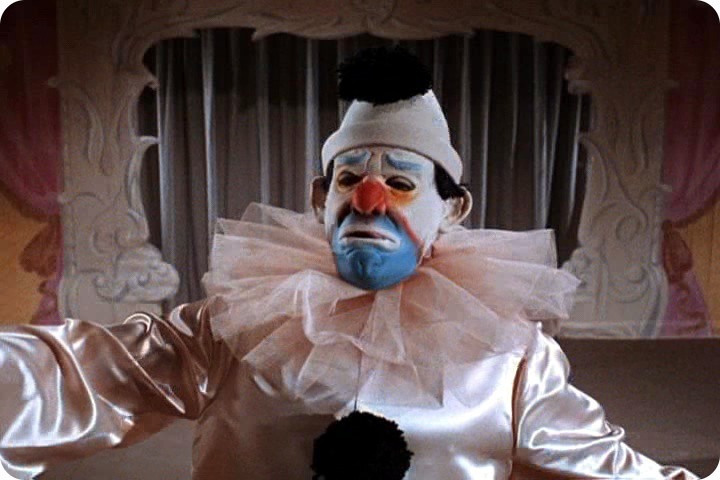 The Jokers henchmen were given aliases of names of famous comedians, including Stan Laurel and W C Fields. 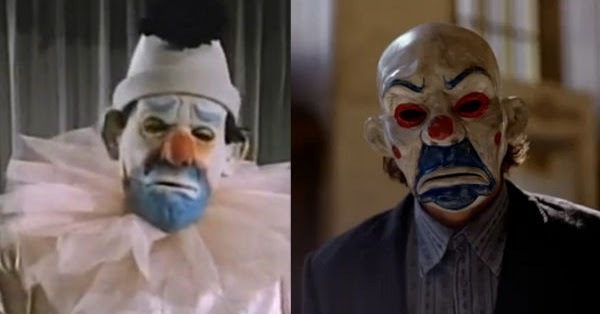 Jokers opera mask influenced that mask that of the mask worn by Heath Ledgers Joker in The Dark Knight. First appearance of that cold hearted villain, Mr Freeze. If you would like to leave your own thoughts on this or even on the future episodes then please do so below or on any of our social media pa, it would be great to hear from you.